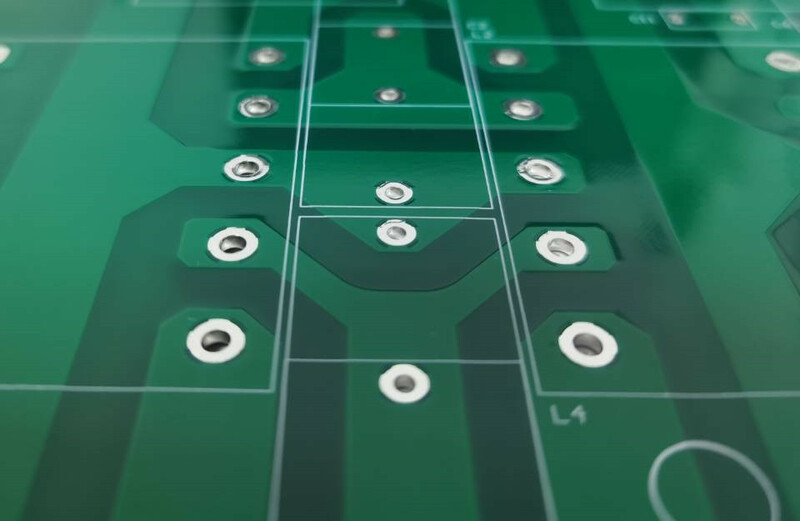 PCB Fabrication has the ability to fabricate high quality 1-layer, 2-layer and multilayer heavy copper PCBs up to 9 oz. We have the special experience from heavy copper PCB design to heavy copper PCB fabrication. Select our heavy copper fabrication service, we can save your project time and expense sharply. If you need 4 oz or lease copper PCB fabrication quote, you can build quote online. If you need PCB Fabrication quotes with 5 oz copper or more, my company website dose not have the ability to generate the quote automatic for you. Please email your PCB design files to PCB@PCBfabrication.com, we will manually quote for you with 24 hours.